We are excited to join ND Women around the world in a thought-provoking online shared read running from September 10, 2017 to October 15. 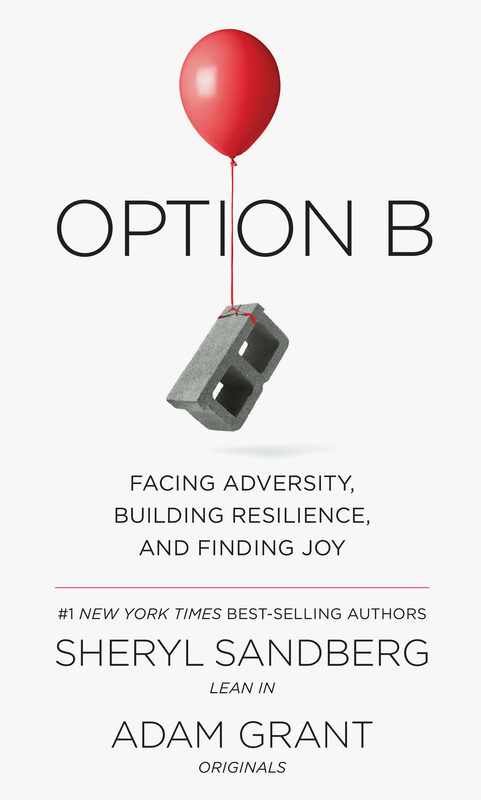 This fall’s book selection is Option B: Facing Adversity, Building Resilience, and Finding Joy by Sheryl Sandberg and Adam Grant. READ. Pick up a copy of Option B and read along with us. JOIN. Participate in our virtual discussion via the Shared Read Facebook group. You’ll get a suggested reading schedule as well as reflection questions, background info about the author and more. All are encouraged to follow along and post questions and comments on the group page. If you have questions, please contact Nancy Carrales.